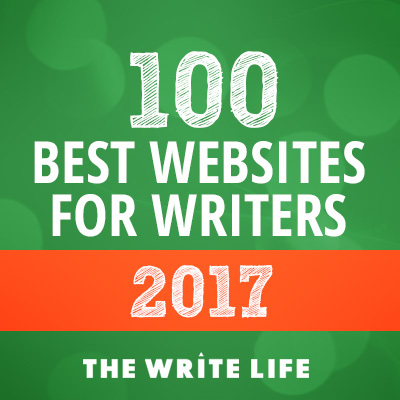 So, go ahead, discover what makes a best-selling book and why, but more importantly, how you can write one too. Grit is the ability to stick with things that are important to you, through thick and thin, through the thousands of words and hundreds of pages. The good news is this very key to your success can be cultivated and grown. 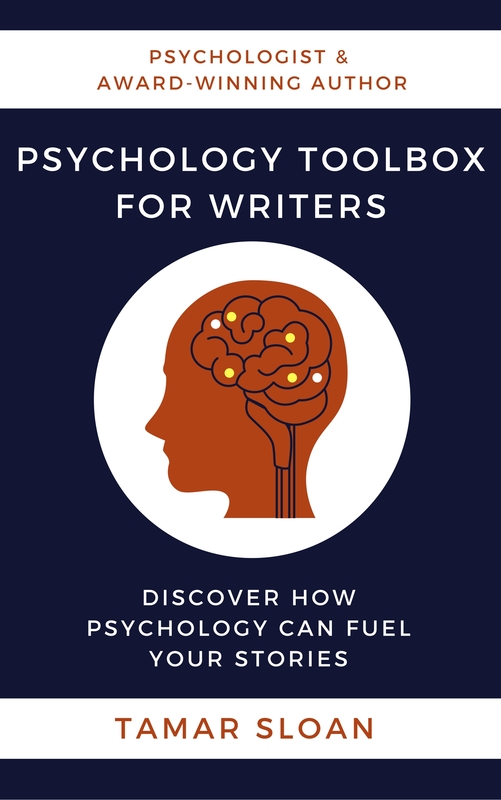 With Grit for Writers you’ll learn how to recalibrate your mindset and how to motivate your actions with proven psychological strategies. Before you realise it, you’ll be the writer you’re proud of, the one others look up to, the one that lives their passion. Don’t be the writer that never finishes their novel. Don’t be the writer that defines themselves by the ‘no thanks’ replies to submissions. Be the writer that experiences criticism and rejection and overwhelming self-doubt…and succeeds! Packed with personal stories of inspiration and proven strategies, Grit for Writers will have you on your way to writing success. The popular posts of 2017 for you to access offline whenever you need them! So don’t miss out on almost 100 pages of valuable insights and information to create authentic characters and engaging stories, along with the motivation to get your story written — all within easy, organised, reach.